Peacefully, with family at his side, on Saturday, April 29th, 2017. Bill, in his 85th year. Beloved husband of Angela ‘Jill’. Loving father of Mark of Brampton, Gary (Rose) of Edmonton, Wayne (Elaine) of Sherwood Park, Alberta, Michele Downie (Brian) of Whitby, Kim Mototsune (Art) of Oshawa and Kelly Gainer (John) of Bailieboro. Dearly remembered by his 11 grandchildren and 1 great-grandchild; by his brother Jack Howitt (Susan) and sister Jean Jaques (late Wilson). Relatives and friends may call at McINTOSH-ANDERSON-KELLAM FUNERAL HOME LTD., 152 King St. E., Oshawa (905-433-5558) on Saturday, May 6th, 2017 from 1:00 p.m., until the time of the memorial service in the funeral home chapel at 2:00 p.m. Reception to follow at the funeral home. 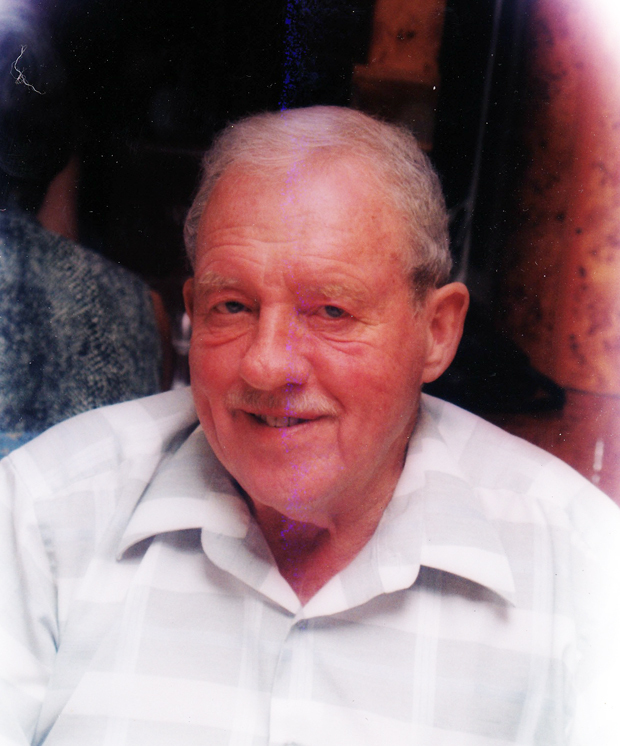 Donations in memory of Bill to the Alzheimer Society of Durham Region would be appreciated. Online condolences may be shared at makfuneralhome.com.